I’ve always been a fan of video commercials done by Microsoft to promote it’s Windows Phone 7 platform and this is not exception. The video talkes about building easier and better applications with Windows Phone Mango. Check out how Windows Phone Mango offers a truly smarter way to app — Metro Design that delivers a beautiful, integrated experience; Fast App Switching to quickly switch between apps; Live Tiles that gives updates at a glance; and App Connect that connects searches to apps. Take an Idea to app faster and easier with developer tools are that both powerful and familiar. Build easily, build better, build now with Windows Phone. 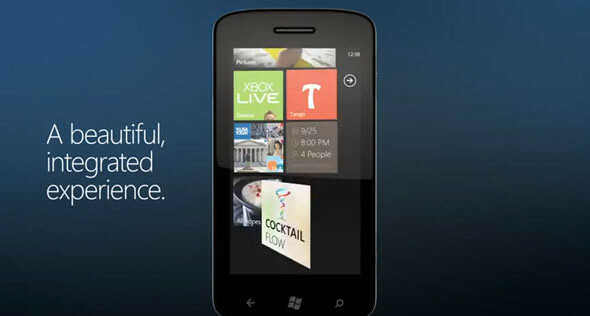 One Response to "Superb Windows Phone 7.5 Ad: Build Easier & Better Apps"